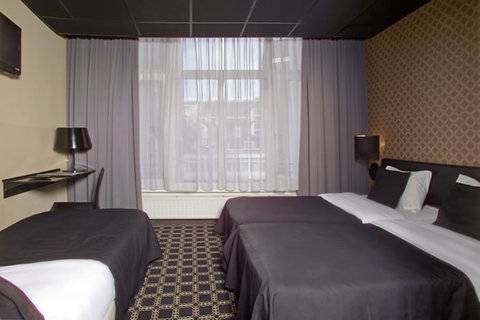 This is a lovely small hotel in an exclusive location and comes highly recommended. 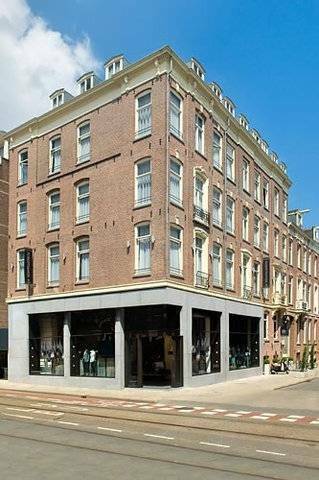 10/2009 This is a very attractive building as the exterior was also cleaned during the hotels renovation. 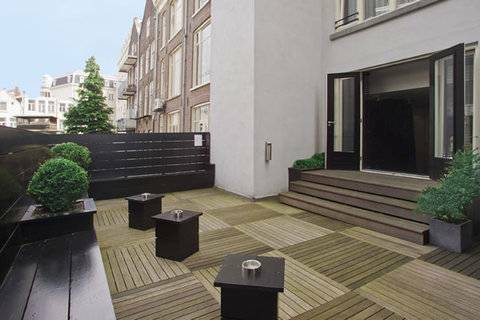 It is in keeping with the beautiful properties found on this exclusive address. 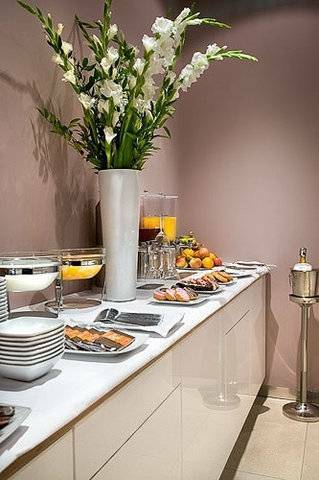 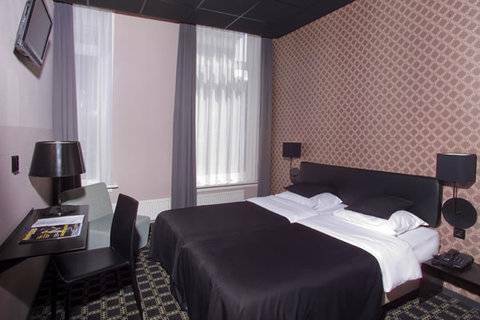 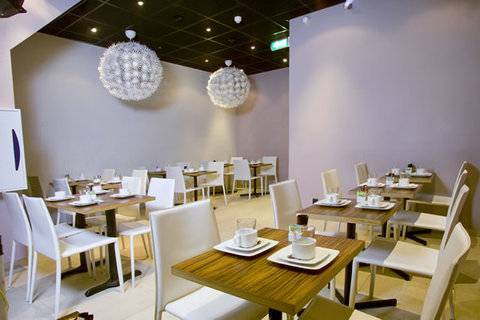 This hotel offers an excellent location in the heart of the city, directly on the PC Hooftstraat, the most fashionable street in the Netherlands, home to Armani, Cartier, Tiffanys (opening end November 2009), Diesel, Louis Vuiton etc etc. 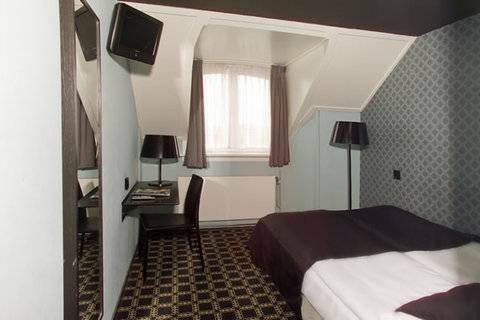 It is also practically opposite the infamous Rijks Museum and around the corner to the Leidseplein, home to the Holland Casino, Hard Rock Cafe, and numerous bars, restaurants and coffee shops. 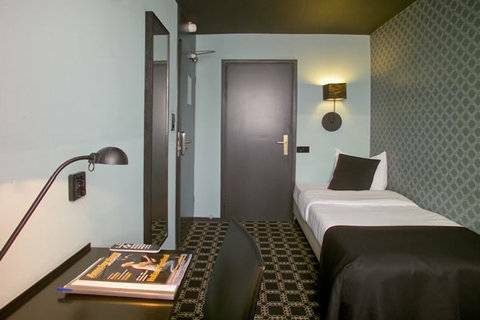 Guest Rooms - The bedrooms are very chic with either a black and gold or blue and bordeaux decor. 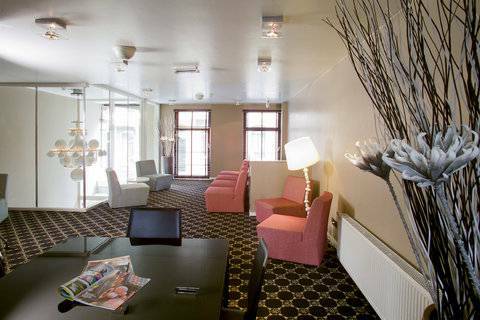 They all have flat screen televsions, a small writing desk and are in very good condition as the hotel was completely renovated and only reopened in 2009. 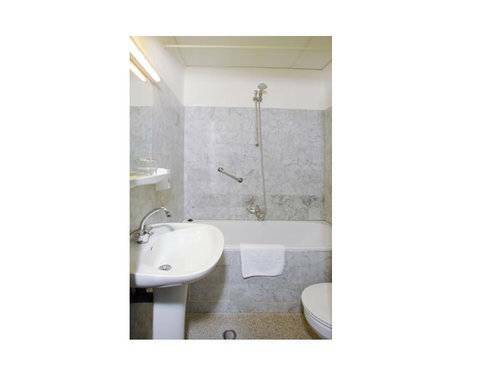 The bathrooms are also in excellent condition with cream bathroom suites and red tiled floors.